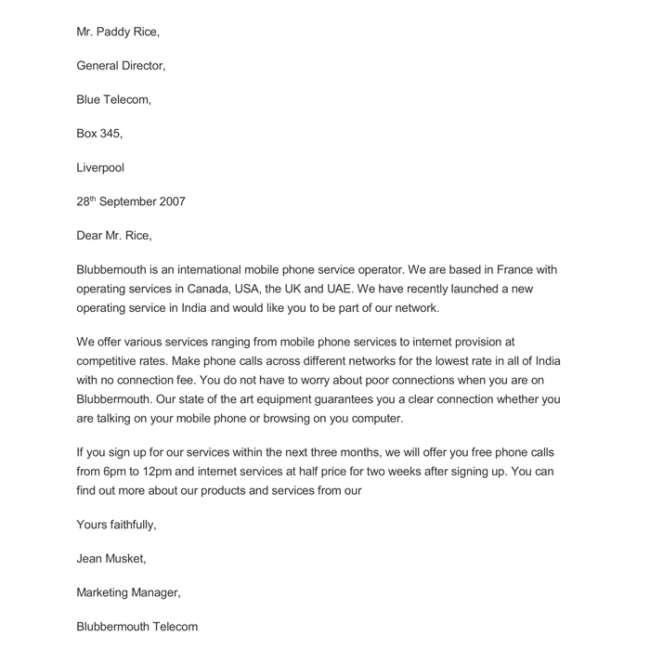 A marketing letter template is written by a seller in order to impress the potential buyer or customer. The purpose of the marketing letter is to advertise the product; the seller is intending to sell to the potential customer. It is extremely important for a person to know how to write a good marketing letter when they are dealing in the world of business. 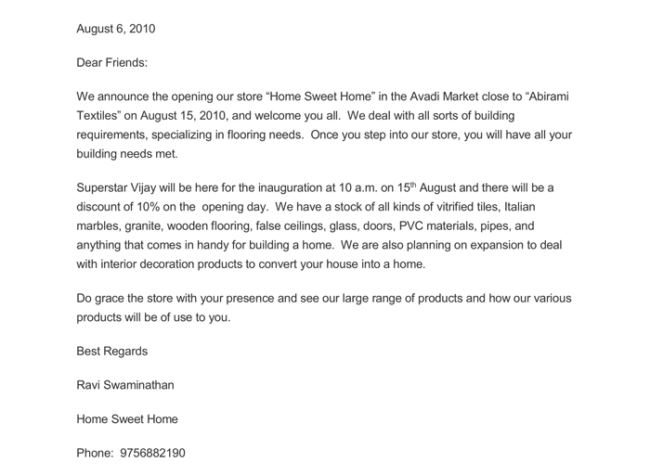 A marketing letter is an important document written by a seller to advertise the products. 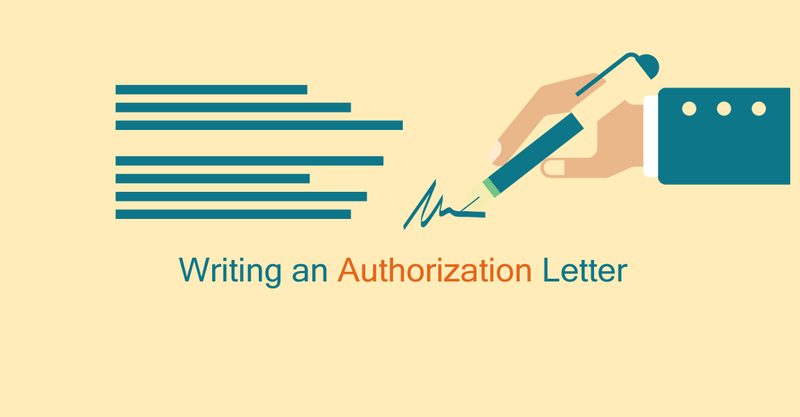 If you are a business person, you would need to know how to write a good marketing letter to ensure you reach the indented customer. It is written to the potential clients. 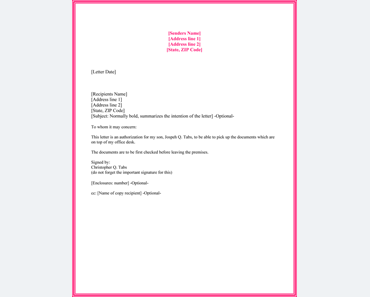 It is important to follow the correct format when writing the marketing letter. Introduce the business in a humble and polite tone. Tell about the business in a manner that it is valuable to the client. 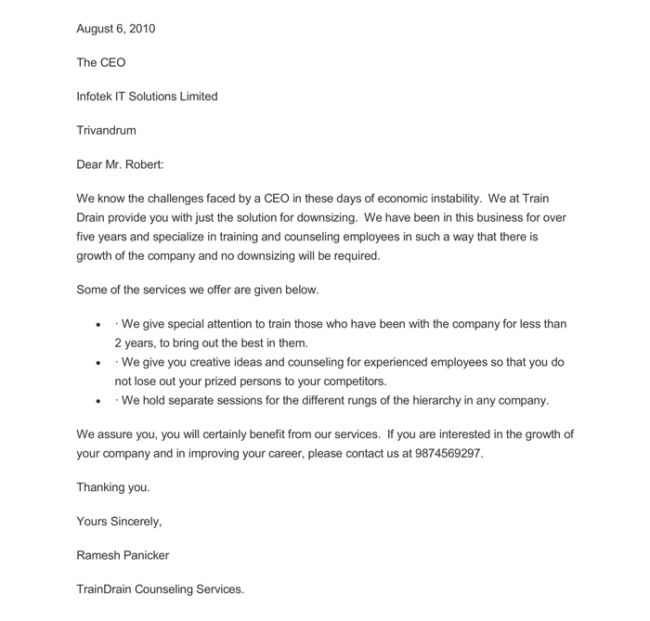 The focus of the letter should be about solving the client’s problem through your business. Enlist all the benefits that the client will get if they decide to choose you for the business. If they decide to go ahead with your business, mention the different discounts, deals, and offers they will be getting. Offer a promotion for signing up for the business. Mothers are a blessing as they take care of their kids. They know what is right for them and this XYZ soap is going to give mothers a relief from the stress, which is common when children go to the playgrounds. While playing children get many germs in their hands, which results in diseases, skin infections, and what not. This soap is going to kill all the bacteria 99% of the time. It is available at your nearest retail shop and in case, you are a distributor you can visit us at ABC location. 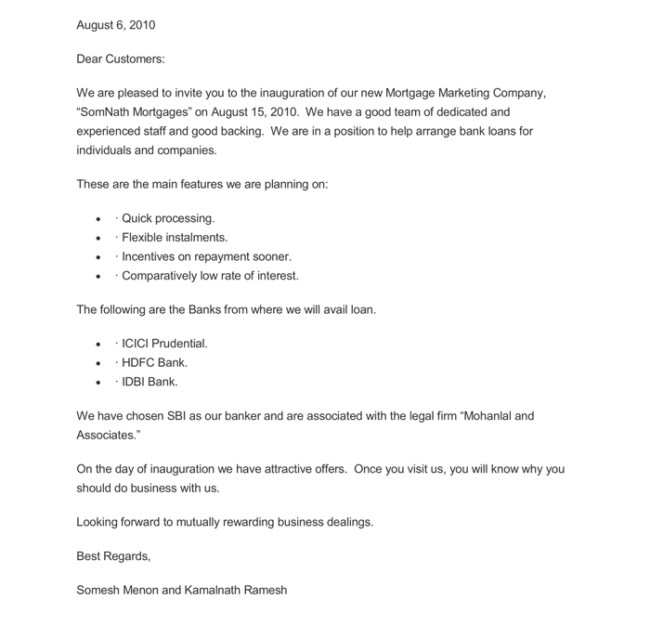 A company, which is inaugurating a mortgage marketing company, would need to write this kind of a letter. They would mention about their dedicated team. They would mention the qualities of the staff as well. They would mention arranging the bank loans and other vital features. 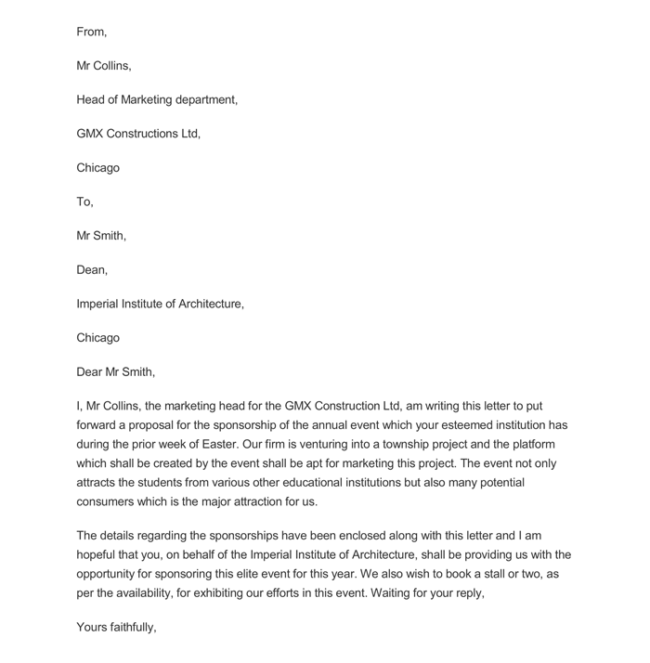 A company, which is launching the real estate business can offer a marketing letter to the potential client, who is holding an annual event and mention about the sponsorship your company would be providing. Mention what benefit your project would bring to the people of the area and how valuable it would be for the youth, adults, and elderly. 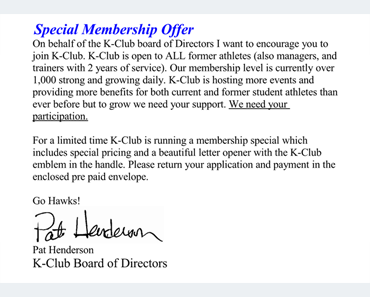 Enclose the details of sponsorship along with the letter. 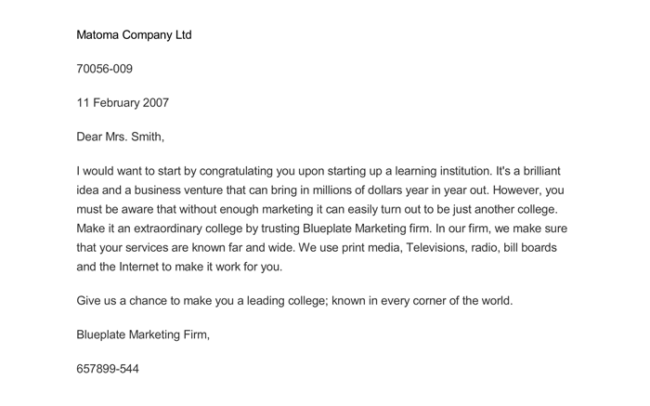 A company can write a marketing proposal letter to an institution, which would need the marketing services for making their college a success. If you are a marketing firm, you can target such an institution by offering them valuable marketing services. Mention why the services would be valuable for the potential client. Nowadays, people are launching their business online. They are becoming gurus who can guide people in boosting their business. 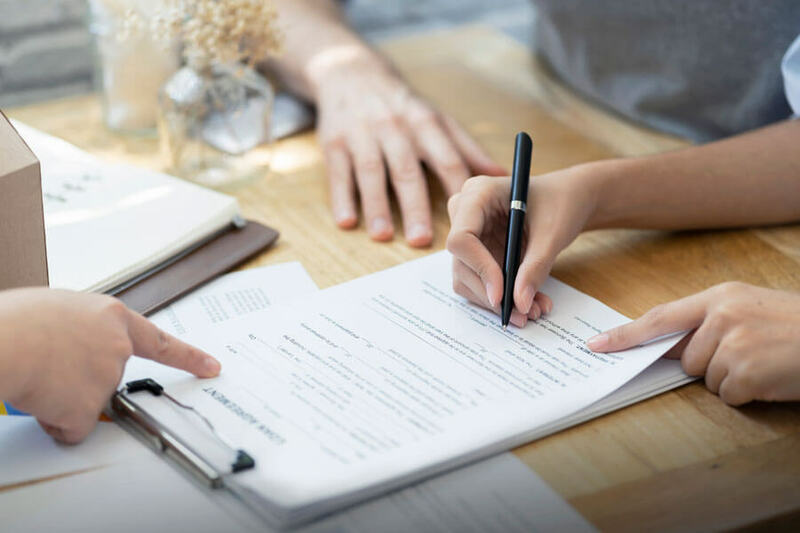 When writing the marketing letter for a potential client it is important to mention how this business has given you a financial boost and how your business can help the client to grow their business. You have to strike the right chords through this letter. In the end, you can mention the package deal along with the price. When you are launching a product and want to attract potential clients, it would be wise to mention in the letter how this product can help the clients and their customers. Mention the benefits of the product and tell them how unique it is. In the end, you can mention that they can buy the product from a certain location or a specific location, which you want to mention. 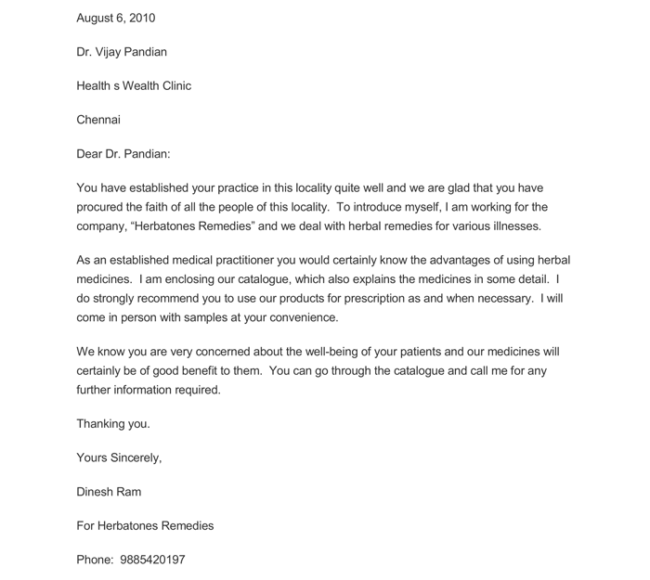 If you are a company dealing with herbal medicines this letter would guide you on how to approach a physician in a professional manner. Mention the benefits of the medicine but do not brag about it. It is important, to be honest. Ask them to check the official website, ingredients, and call you for further information. If you are a marketing manager of a company, you would like to bring to the attention of consumers about a place where all utilities are available under one roof. It would be beneficial for the customers. Mention the location of the shop, what the shop offers, how fresh the quality is, and everything, which is beneficial to the clients. 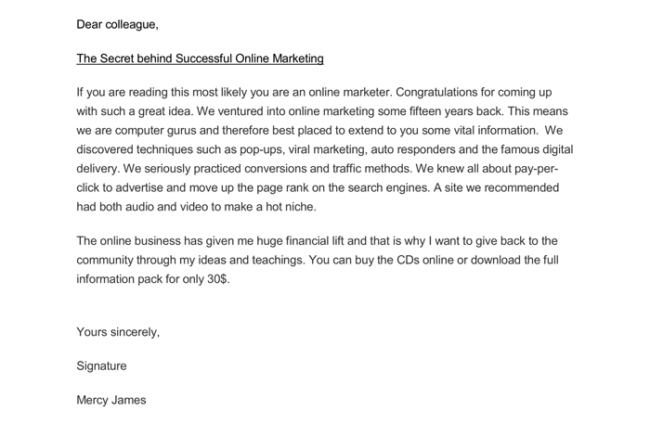 You can write this letter to potential clients when you are launching a new business. You can mention the name of the business, and the products you will be offering and how beneficial these will be for the customers. If you are inviting any famous or special guest on the occasion do not forget to mention that in the letter. 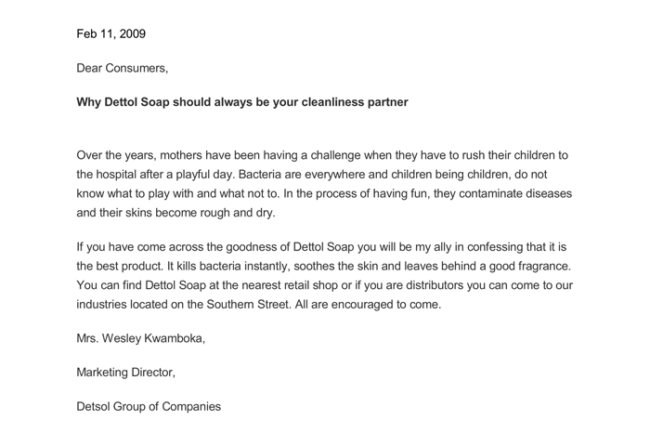 Close the letter by reminding the client about the significance your products would bring for them. 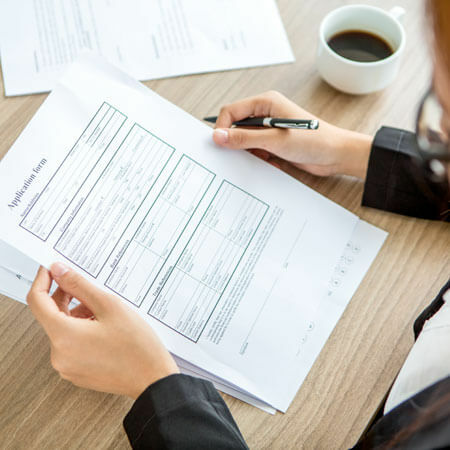 If you are a company specializing in assisting the CEO for services like downsizing the employees, training them, and recruiting the best candidates, you can mention in this letter all the details in a summarized manner. It should be a call to action in the end and mention the services you offer; and how it would help the CEO. For a company, which specializes in sales and marketing services, it would be wise to mention how their services can bring more sales to the company. Offer a package deal or a discount to the client on signing up the services. The best reason to write a marketing letter is to succeed in business, and specifically, in the competitive industry, you are operating in. 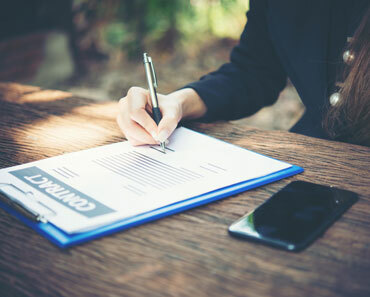 The letter can help in the development of personal connection with the customers. Also, you can wish to communicate release of new product in the market to your customers. 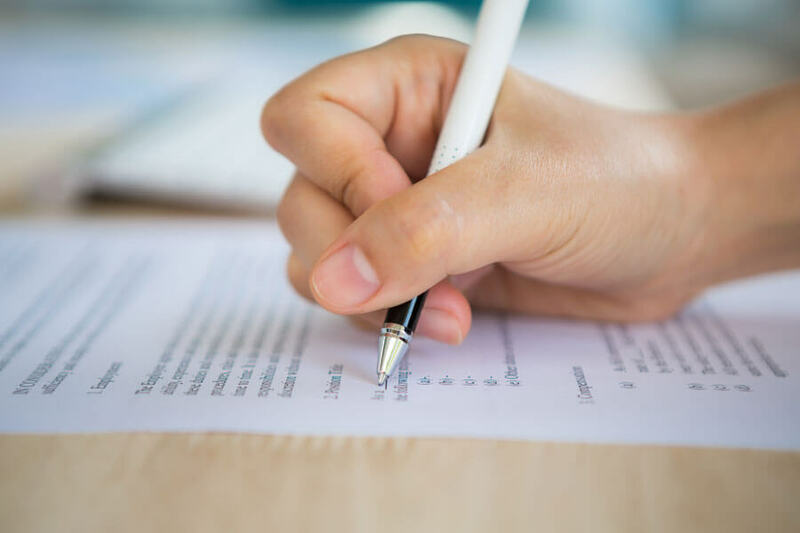 Let your massage target the audience: While writing a letter, you need to understand some important tips. 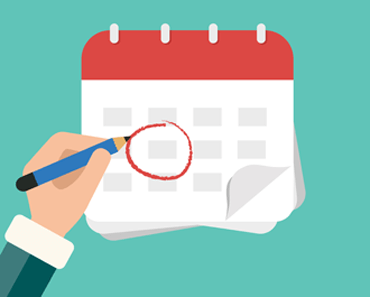 One of the best tips is to ensure the presented message match the requests of the audience. You should carry out a business research to understand the needs of your clients. Get to the point directly: It is a wise decision to pitch directly to the customers. The letter should address the customers’ needs directly. 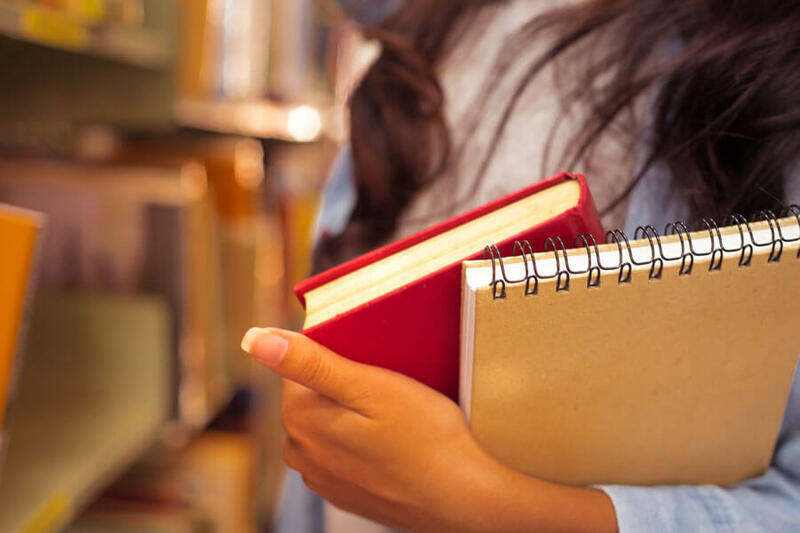 Avoiding hazy information will make your letter touchy and avoid losing the reader’s attention. Make letter clear and brief: Professionals say Brevity is a soul of wit” the ability of clear information helps to make the letter more understandable. A brief letter is easy to read than a wordy document. 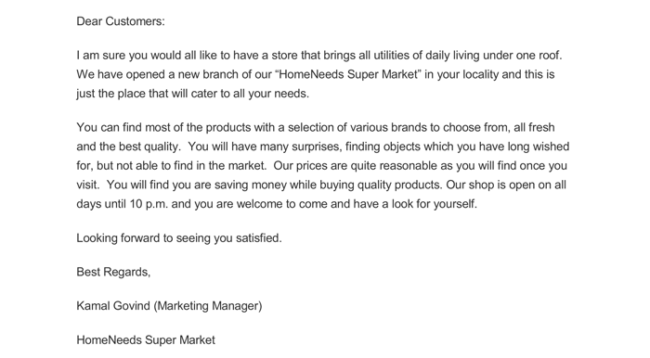 Many customers lack much time to read market advertising letters. With such regard, it is good to remain brief in writing and strait to the point. Sell the benefits and avoid features: The marketing letter should avoid list of product features. However, you should focus on the benefits of the goods or services you are offering. You should analyze the customers and understand that the potential customers need to how they will benefit from the service.